What is a hybrid car and should I lease one from Flexed today? What Is A Hybrid Car And Should I Lease One? A hybrid car is a vehicle that uses more than one form of horsepower, meaning it uses a combination of an electric motor with a petrol or diesel engine. The biggest benefits of driving a hybrid vehicle are that your lease car will require less fuel, therefore making it cheaper to run, plus it will emit less CO2 in comparison to a regular car powered by a petrol or diesel engine – so you’ll be looking after the environment too. There’s also other benefits to be had by driving a hybrid car, such as maybe being able to avoid congestion charges. A hybrid car consists of an engine you’d typically find in a regular car, an electric motor and a battery. Basically, there are three different kinds of hybrid cars available today, however each one works differently. Firstly, the most common type of hybrid is known as a Parallel Hybrid and is the one known to most people. 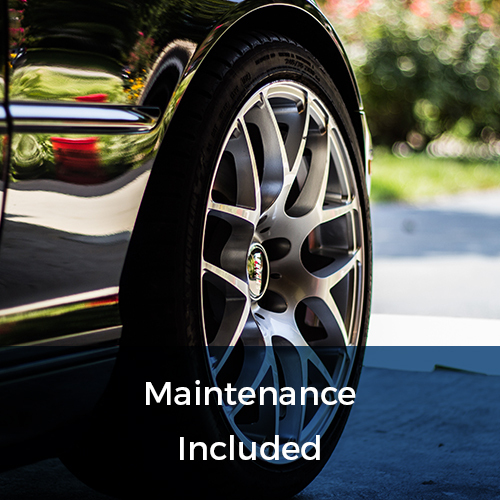 The wheels on the car can be powered via three various ways – by the engine alone, by the electric motor on its own or with both power points of supply combined together. On these type of hybrids, when the vehicle pulls away at a speed of around 15mph it uses just the electric motor for power, therefore making it particularly economical in the city when a lot of stop-start driving is often the case. As the speed increases, the engine steps in. When the driver uses the brakes or decelerates, the regenerative braking system produces electricity, storing it up in the battery for later use. 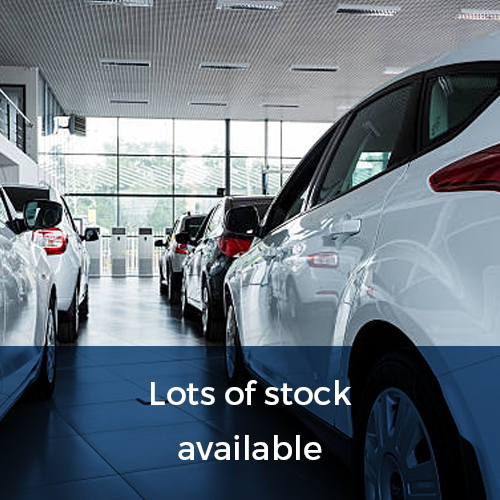 This system is used in the Toyota Auris and Yaris hatchbacks which are both available on short term lease with Flexed – call 0800 311 8290 for more information. The second type of hybrid car is known as a Range Extender Hybrid, which only uses a conventional engine to produce electricity which is then sent to a generator to recharge the batteries. The car cannot be driven by the engine, it merely produces energy to supply the electric motor. Lastly is the plug-in hybrid, which as its name suggests can be plugged in to an electricity outlet so that the batteries will be recharged. This can also be done whilst out on the road at an electric charging point. Basically, these are a cross between a conventional hybrid and a full electric vehicle. And whilst they do have a conventional engine, they hold larger batteries compared to those found on a regular hybrid so can travel longer distances on their electric power. When it comes to performance, a hybrid car is like driving a conventional automatic car. A number of hybrids give you different power modes to chose from, ranging from eco to power. This allows the driver to choose between performance or maximum efficiency based on what the driving conditions are. 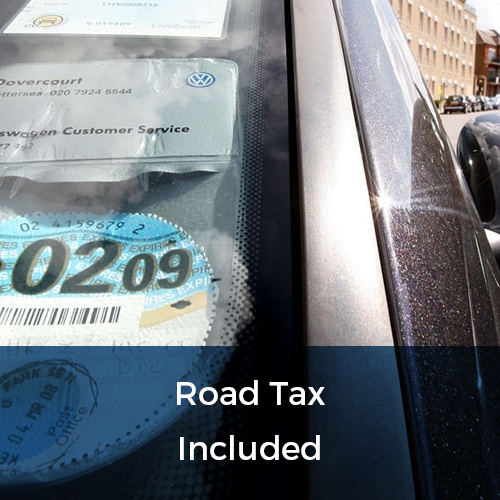 Businesses can benefit greatly from leasing a hybrid car, paying less Benefit-In-Kind (BIK) tax compared to a conventional petrol or diesel car, plus cars which emit less than 75g/km means you the driver will be exempt from having to pay London congestion charges. So should you lease a hybrid car? 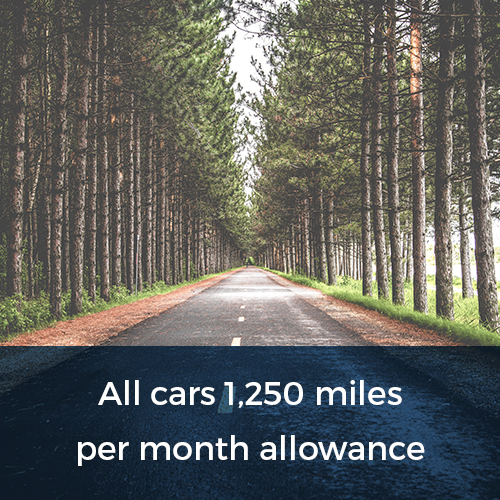 If the mileage you cover is mainly from trips to town and around your home then you’ll probably benefit from driving a hybrid, running on just electric power only – basically free journeys. However, if your journeys are regular short trips that don’t rely on the flexibility that a hybrid gives you, then an electric car might be your best option – also available at Flexed. If you cover a lot of miles on the motorway and A-roads, then a conventional petrol or diesel car is probably your best option, as hybrid cars are less efficient when it comes to longer journeys – a wide range to choose from here at Flexed on short term lease – call 0800 311 8290. 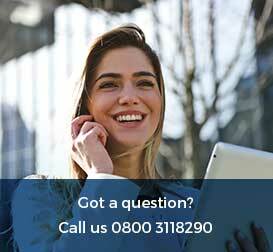 Please click here to find out more about our hybrid or electric cars available on short-term lease, or for information on our business/personal car leasing services and fantastic offers give us a call NOW on 0800 311 8290.